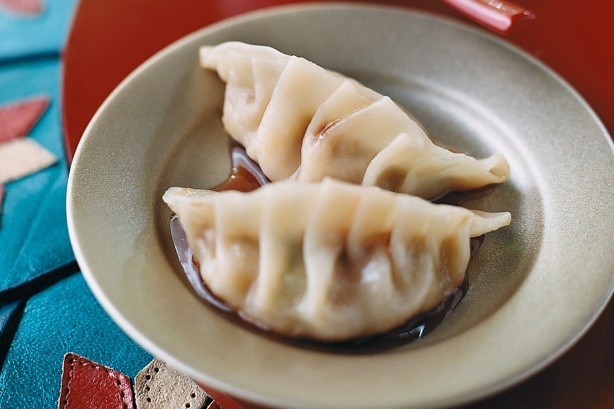 So recently, Faith and I went to this AMAZING dumpling restaurant in Toronto. It was actually really great and so we are here to post pictures to make you jelly. NOT. Did we getcha or not? Book Summary: Artemis Fowl, simply put, is a genius. 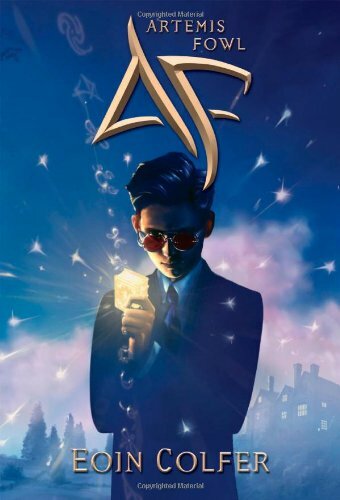 A criminal mastermind and only twelve years old, Artemis Fowl II has come up with his most audacious plan yet: to restore his family’s fortune by kidnapping a Fairy. Fairies don’t exist, you scoff? Well, Artemis will prove you wrong. That girl, as you may have guessed, was me. 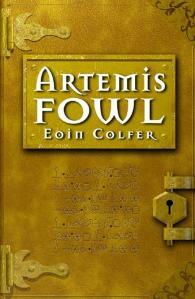 Artemis Fowl intrigued me from the very beginning. The premise was pretty interesting. Stay back, human? Fairies that aren’t the usual kind of fairies? Criminal plots? I think teenage (or kid) masterminds are a thing. Nothing better than reading a know-it-all look like he’s about to get whupped and end up getting it all right after all.